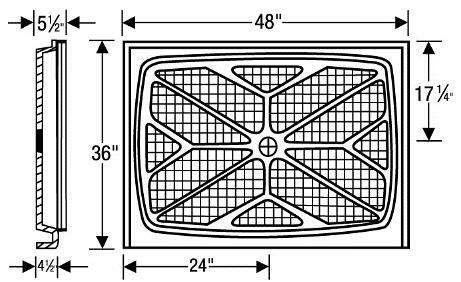 Industry standard rectangle shower base with a center drain. 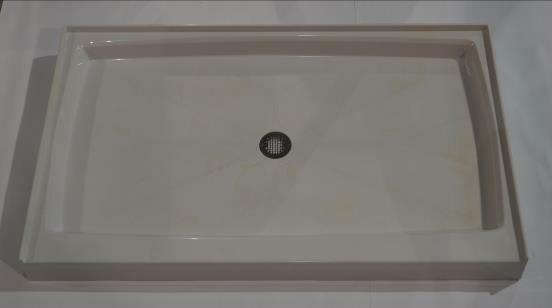 The base is perfect for adding a seat / making a tub shower combination. 36" x 48" x 4.5"
Cast Wt of Base: 125 lbs.